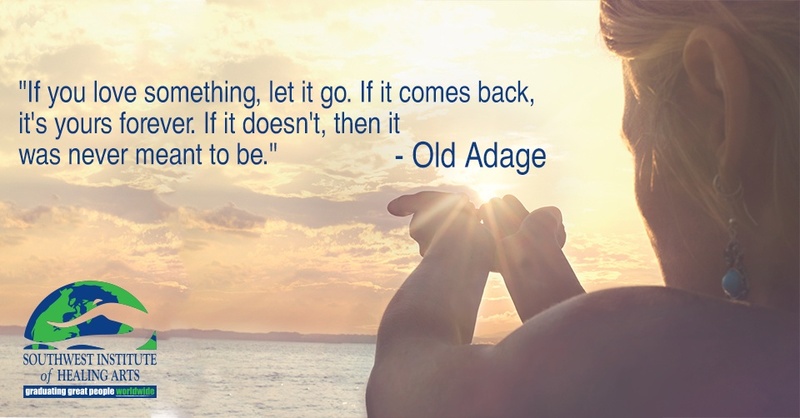 There is an old adage which states, "If you love something, let it go. If it comes back, it's yours forever. If it doesn't, then it was never meant to be." There is no truer definition of surrender than freely letting something go forever with no attachment to it (whatever “it” is) coming back— while still being open to the miracle that it might. Surrender is not giving up; it’s releasing control or attachment to what you want, fully believing there is a higher, greater purpose for whatever happens. This process can be considered a walk in faith! SWIHA has one of the most divserse college communities; one classroom may hold veteran soldiers, nurses, policemen, school teachers, scientists, fitness coaches, or freshly grduated teenagers. 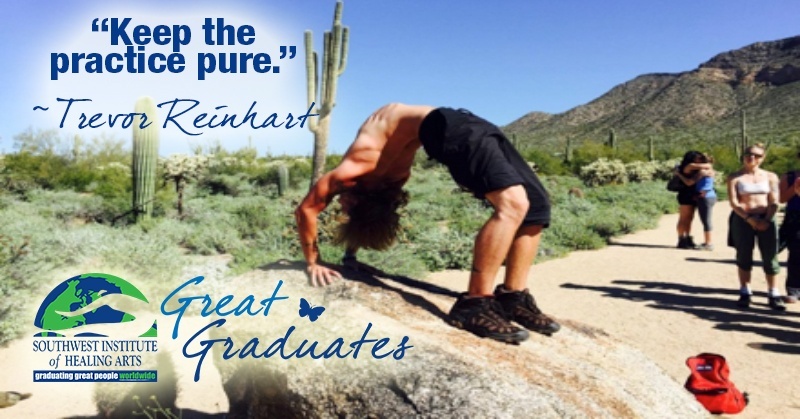 The wonderful thing about thaving this kind of eclectic student body, is the diversity of stories of how everyone ended up at Southwest Institute of Healing Arts. Stress is a natural reaction as a response for our bodies to protect us from threats. The sympathetic and parasympathetic system work together to create the fight-or-flight reaction. Hormones are released to make your heart beat faster, blood vessels constrict, and digestion slows so your body can react quickly. When you’re in danger, your mind and body take over to do what it has to protect itself. Once you’re out of danger, your body goes back to its normal state. The longer stress lasts, the worse it can become for your mind and your body, and then it is considered chronic. Chronic stress can create disease and many other issues that can stop you from living the full life you deserve.